I'm a very visual person, the kind that only likes books with pictures, then again I've matured and read a lot now (well not really, I like to be read to) so thank God for Audible. I had made it a goal this year to listen to as many books as I could. Some I even had on paper back like The Alchemist by Paulo Coelho. Really good "listen" and I love the narrator Jeremy Irons who's the voice of the Scar from the movie The Lion King, I sometimes leave the audible app playing while we are getting ready for bed and my 5 year old daughter was the one who called that out... she said that's Scar Mami... and sure enough it was. Must listen if you guys have audible. So why is my title called a huge leap of faith? Back to the visual side of me. Well I started seeing so many post of ladies on Instagram who's lives and skin were changing. I first saw a picture about 2 years ago of a consulant who began her business and had her father use the product. It was amazing results in such a short period of time. But of course there's that side of us that think "it's too good to be true" and so I never really looked into it. Recently a friend of mine began to post pictures and I immediately commented and wanted to find more. I know my friend's family, her faith, the kind of friend she's been and always such a sweet person, so I trust her, and everything I saw I knew was true, because if it made sense to her it was going to make sense to me. We sometimes need that extra level of validation, so we quickly began to talk and I'm the kind of person who is willing to try stuff that friends and family have tried, I don't even ask twice because it's people who you trust. If you know me personally you know that I have been in multiple multi level marketing companies, and all have been "sad to say" for all the wrong reasons. I was young(er), trying to make an extra buck here and there if I was lucky, but most importantly "hello!!! The discount I would get for myself" (I think my husband might eventually read this and it might not go so well) but yes! I can say that now, as I'm older and more mature and really don't see the need for 50 different necklaces, perfumes and clothes, I felt those were things I could sell and get people excited about, but how much jewelry does one really need? So earlier this year, called all that stuff quits. ... But the entrepreneur in me is always looking for something new, right? I honestly believe in direct sales. Every business out there has some form of direct sales. A tire manufacturer for example has their salespeople sells to tire shops to car manufacturers etc... in the world of commerce there's always salespeople. You can't get away from it. I remember as a kid when we moved to Mexico I would see people selling fruit with lemon salt and chile and sometimes with my neighborhood friends we would play store till my little entrepreneur self started selling cucumbers with salt, lemon and chile. I often got in trouble because my mom thought I was mocking a family nearby who actually did that to really help themselves financially. Being a little girl maybe 8 years old at the time, I thought it was just fun and why not make a few extra pesos. But sadly my mom closed my shop down lol! Oh well. All that to say I think there's a natural salespersons inside of me, I've just always been selling the wrong stuff. Never really felt passionate about certain products, always signed up, never felt I had a strong support group with my upline or cared to learn the business aspect because why would I, I just wanted a discount. • The before and after pictures, the testimonials are just some of the overwhelming evidence that this works. 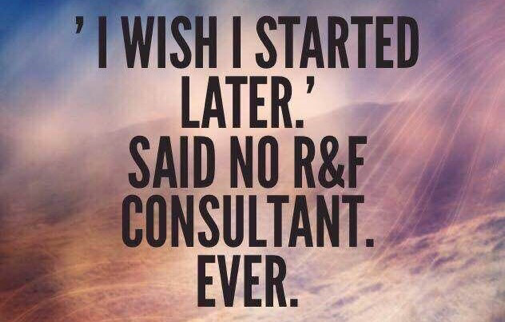 • I know that the consultants are real people like you reading this right now and like me. • The business plan is like no other (And unlike other MLM's I've done in the past - these past few nights I've been up till 2-3am reading and watching videos, listening to training calls, looking at the overwhelming help and support out there for me and my team) ------ that guys in the history of my experience with many MLM's has never happened. 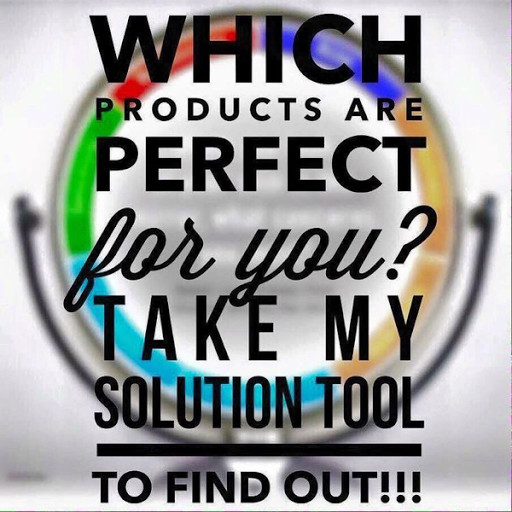 •They pulled their Rodan + Fields line from the counters of major department stores to spread the word about their products by direct sales to spread clinically proven products to the masses and create wealth for people like you and me. • Currently in North America the Premium skin care business is a 3.9 billion industry, projected to be 191.7 billion by the year 2019. That is huge guys!!! • Direct sales is the way to go, wouldn't you want to have your business and build it so that you can help your family financially? And more importantly to be able to do stuff with your family that you enjoy. There's just so many things! I wouldn't be writing this long post if I didn't believe in it. 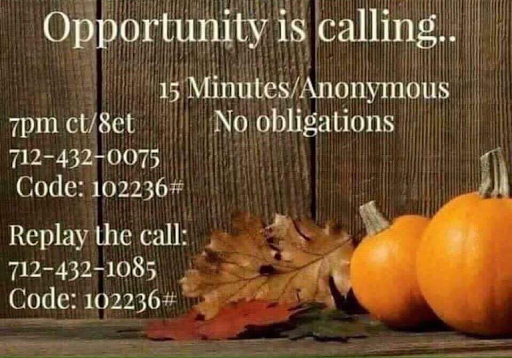 Who would want to have a piece of this market with me and help change lives while it changes yours? I just know this is the beginning of great things to come. I took the leap of faith without even trying the products... yes without even trying them.. because I know they work, I see them work, I know the people in the business who are successful and well I just saw this as a huge opportunity to help others and my family. This is different to me because for once I never thought "how can I get just a discount" like my friend and so many others I said "how can this help others and help my family"
Sample of the many and endless pictures of results I've seen. Call this number... listen while you're stuck in traffic. Me here in the raw... lots of skin damage. Don't let pictures of me fool you. There's all this damage underneath all the makeup I wear. I can't wait to start using my products and be checking in or subscribe by email, I will be posting results.